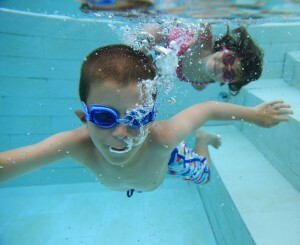 is known as one of the premier pool and spa servicing companies in the Tampa area. 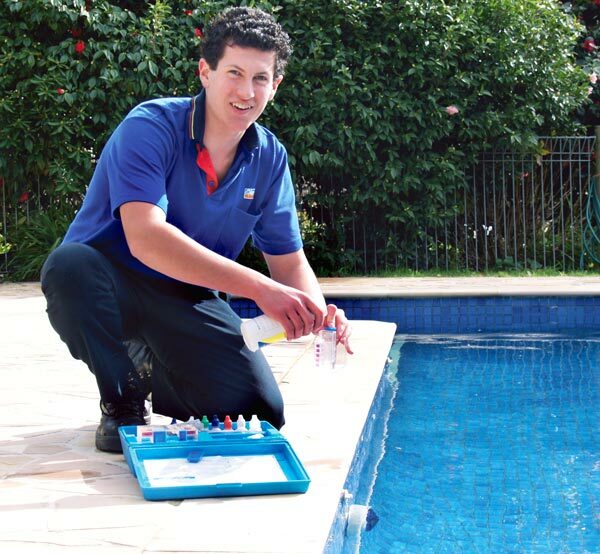 We have been servicing residential and commercial pools for over 10 years. See why so many have trusted us as their swimming pool specialist. 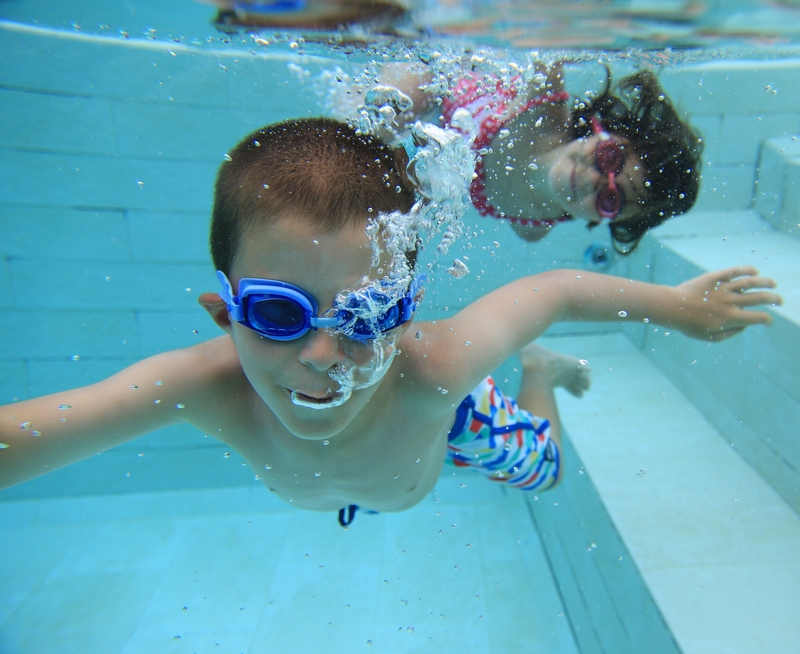 We carry chemicals that are safe not only for the environment, but for you and your family as well. Our Mission is to provide quality pool and spa care with exceptional expertise at an affordable cost. 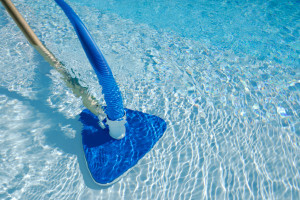 We pride ourselves with continuing education to provide levels of service from pool maintenance to complete remodels All while maintaining lower prices than our competitors, we always treat your pool as if it was our own.